JUST SOLD! 551 W Mifflin St. in Madison, WI sold on July 31, 2015 for $460,000. 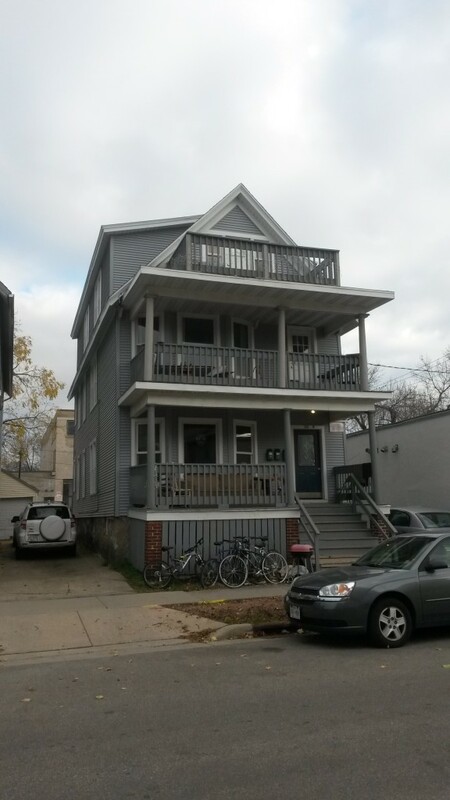 - 3 units - 8 bedrooms, 3 bathrooms - Near the Kohl Center and the Capitol.